COIM's story began when Mario Buzzella and Cesare Zocchi, a technical expert and one of his customers with a shared passion for the chemistry, decided to join forces to create something new. The two founders' first major visionary idea was to focus on what was then a gap in the Italian chemicals industry; drawing on Buzzella's technical competencies and Zocchi's management skills, they received their first order for methyl ethyl ketone peroxide (KETANOX), a product in very short supply in Italy. This order enabled them to found COIM, and within a few months, in October 1962, to create the production site at Offanengo, in the province of Cremona. After this fast start, growth was continuous, thanks in part to the two entrepreneurs' strategy of occupying previously unexplored market areas. 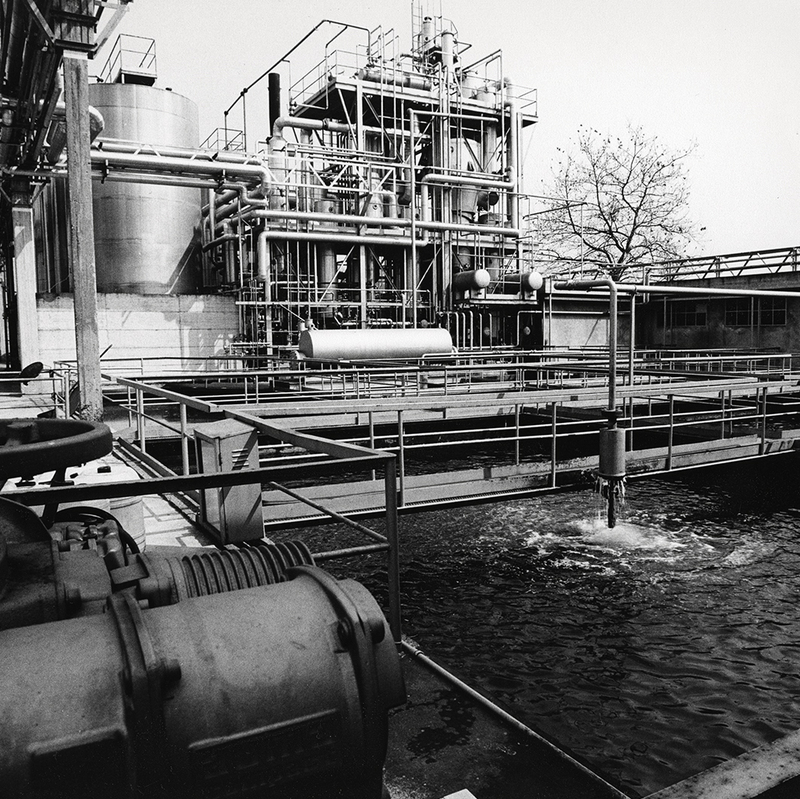 In 1964 the production of monomer plasticisers (PLAXTER), used in the cellulose sector, began. By this time, the company had a turnover of 240 million lire and 17 employees. Within a very few years, Coim had already gained 50 per cent of the Italian peroxide market. 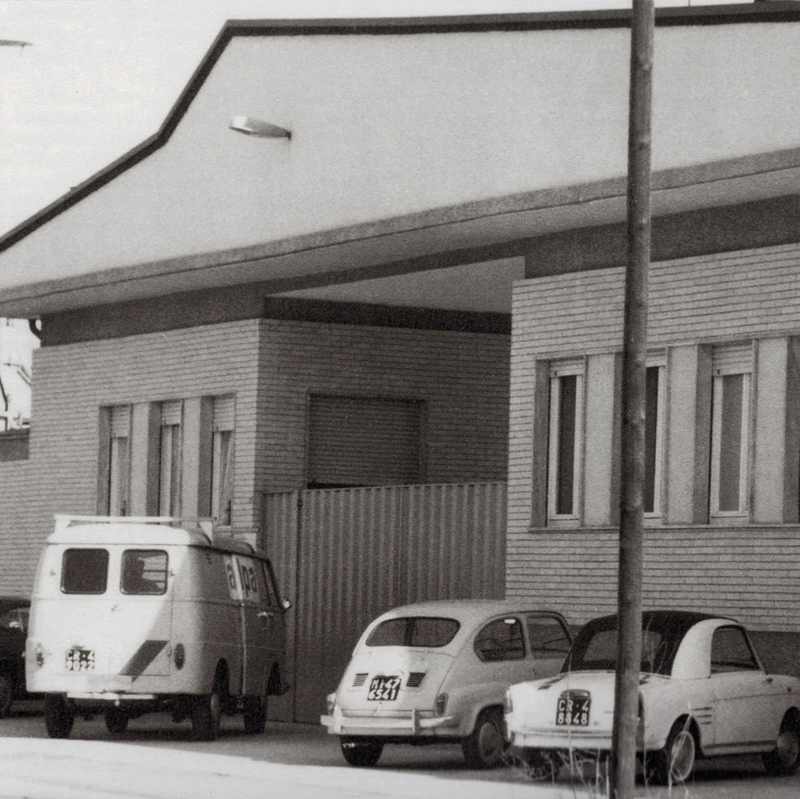 In 1966 Nouri & Van der Lande (now Akzo) acquired 50% of Coim: the revenue from the sale was used for investments at Offanengo in the fields of unsaturated polyesters (EXTER S) and alkyd resins (GLICEXTER) used in the coatings sector. Strong growth during this period derived from the production of saturated polyesters for manufacturing the soles of sports footwear. COIM established production of saturated polyesters (DIEXTER) and polyurethanes (UREXTER) for footwear, and these new products enabled it to triple and then quadruple its turnover in just a few years. In the mid Seventies, COIM was growing strongly and constantly in search of new products to conquer fresh market segments. In 1979 it reached an agreement with Novotex, owned by the Magni family, under which it began to produce polyurethanes for imitation leathers (LARITHANE). In the meantime, it expanded its production of polymer plasticisers and of polyurethane granules for moulding and extrusion (LARIPUR), used for the manufacture of ski boots, cables, pipes, gaskets, imitation leathers, adhesives, etc. However, not satisfied with simply innovating its product range, COIM also aimed for territorial expansion. Benefiting from the boom in sales of Italian products in the Eighties, it organised a more extensive sales network, covering not only Europe but also South America, the United States and Asia. Supported by its growth, during these years COIM bought back the 50% stake in the business sold to Akzo, which returned to the hands of the Buzzella and Zocchi families. The first half of the Nineties saw the introduction of new products: in 1992 binders and sizing for fibreglass (FILCO), and in 1994 aromatic polyesters and polyurethanes for the manufacture of insulating panels (ISOEXTER), used mainly in the construction industry. 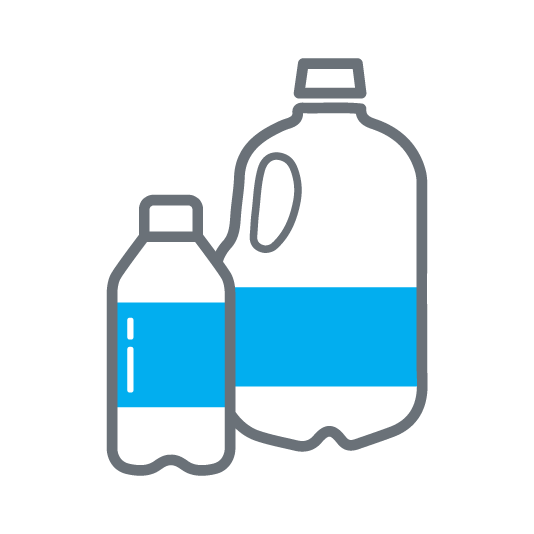 The company also started to produce waterborne dispersions of polyurethanes (HYDROLAR). In the late Nineties, COIM's turnover was around 400 billion Italian lire, with a single production site at Offanengo. The new challenge was to conquer fresh markets outside Europe. 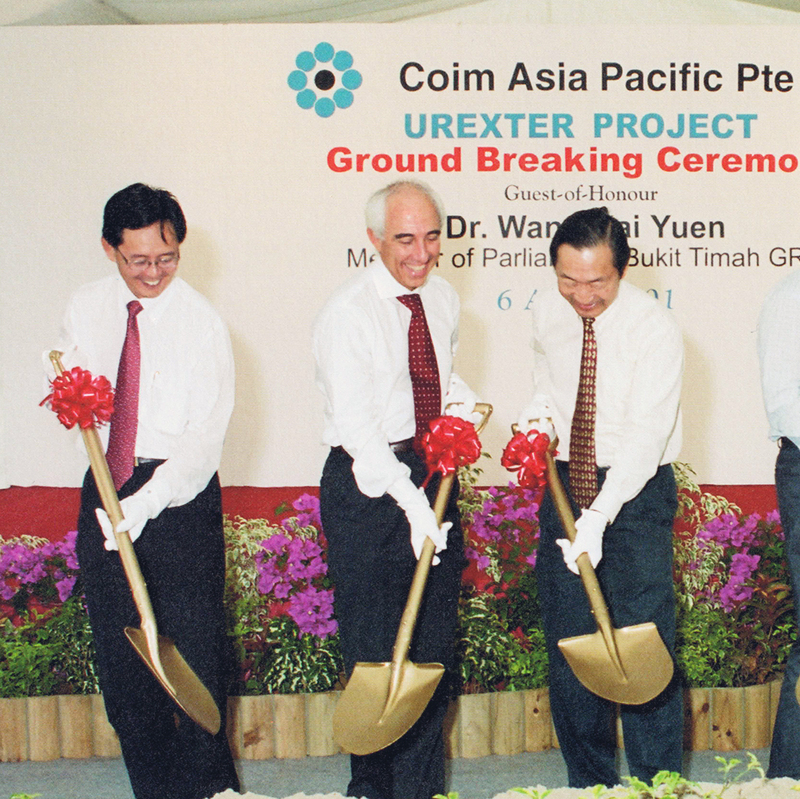 COIM's first step in this new direction was the acquisition of Polimind in Brazil and the establishment of the in-house production of footwear polyurethanes; the second was the decision, in 2003, to create a plant in Singapore to produce polyurethanes and saturated polyesters. As well as South America and Asia, COIM also aimed to enter the USA market. In 2004 it purchased a production site at West Deptford, in New Jersey, from the American firm Huntsman. A few years later, COIM acquired the AirProducts production site at Paulsboro, NJ, together with its polyurethane pre-polymer business. Alongside the investments outside Europe, market penetration continued with the acquisition of the German company Novacote, a producer of laminating adhesives for food and pharmaceutical packaging (NOVACOTE). 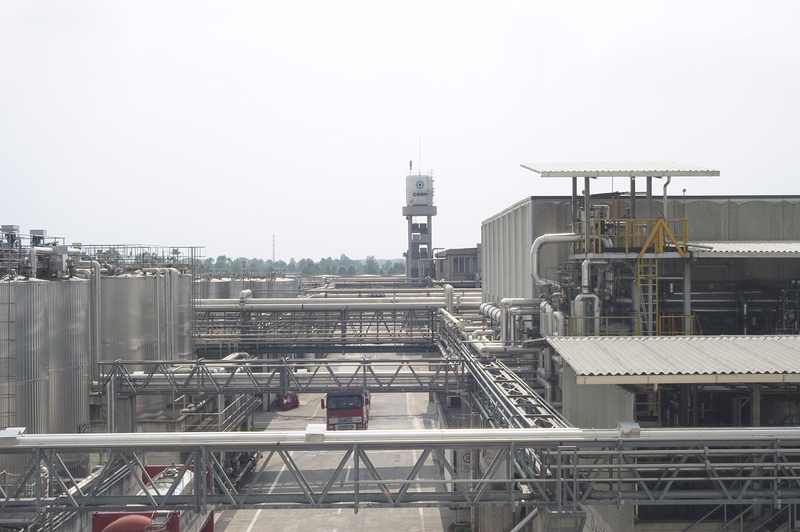 In 2007, COIM launched the production of hot cast polyurethanes (IMUTHANE) with various applications, from the mining industry to printing rolls. In 2012, in response to strong growth on the footwear market, an Indian site was established in New Delhi, rapidly becoming a major point of reference for footwear industry customers. After the acquisition of plants outside Europe, the time had come to return the focus of attention to the EMEA market; COIM grew its presence in the European area, founding COIM East Europe (Moscow) in 2013, followed in 2014 by COIM Turkey (Istanbul). They provide technical, commercial and logistics support in areas where the use of polyurethane chemistry is growing at high speed. In 2017, with the acquisition of a small Italian firm, Coim decided to extend its knowledge of the liquid printing ink sector. This led to the birth of Darwinks, a laboratory established to develop systems (adhesives / inks / heat-seal coatings) for food packaging. The same year saw the birth of COIM China. The new organisation combines trading (import and distribution) with the existing sales network supporting the Chinese market.